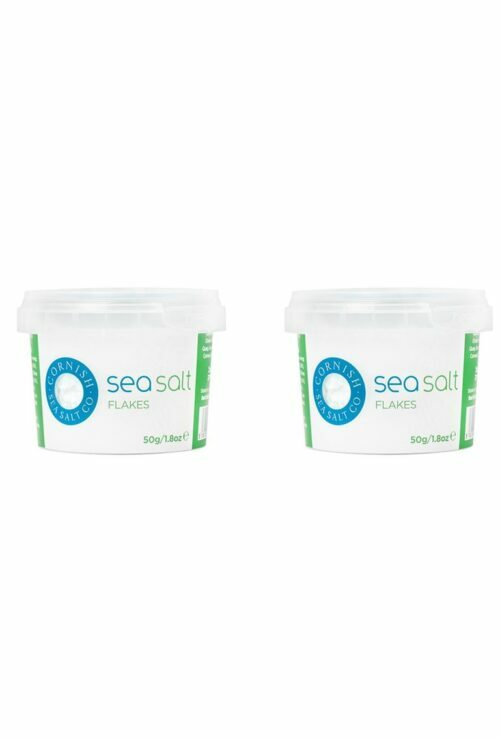 Cornish Sea Salt Flakes are beautiful microscopic pyramids, full of a mineral-rich zestiness, that are soft and melting on the palate. 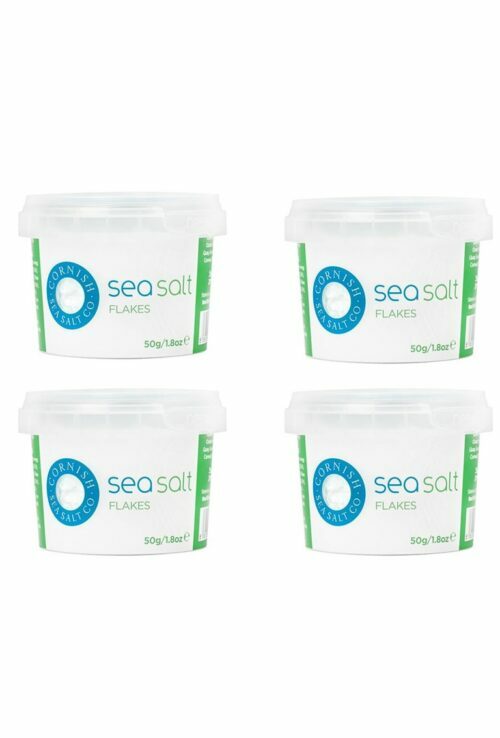 Allowing tastes to build and evolve, they are perfect as a natural finishing salt, dissolving quickly to give an initial hit of sea saltiness and splashing a little alchemy onto the simplest of dishes. 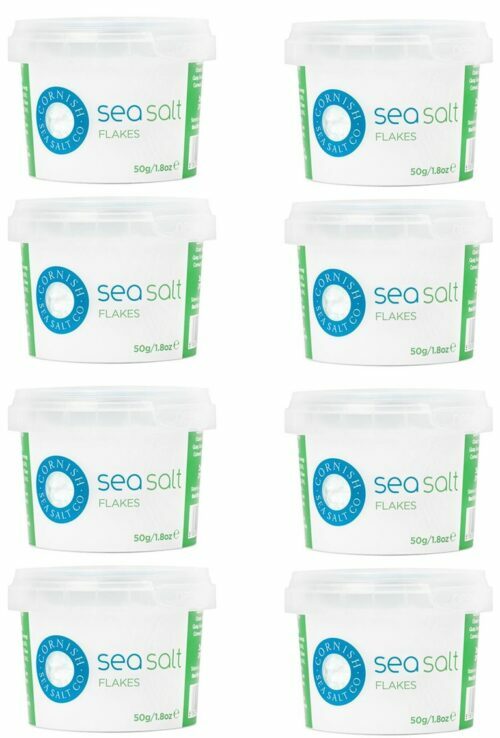 Use to complement and transform rather than to dominate and define. 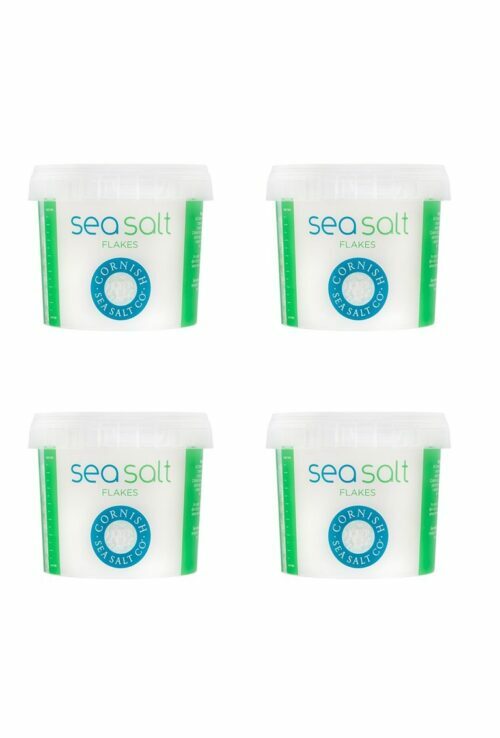 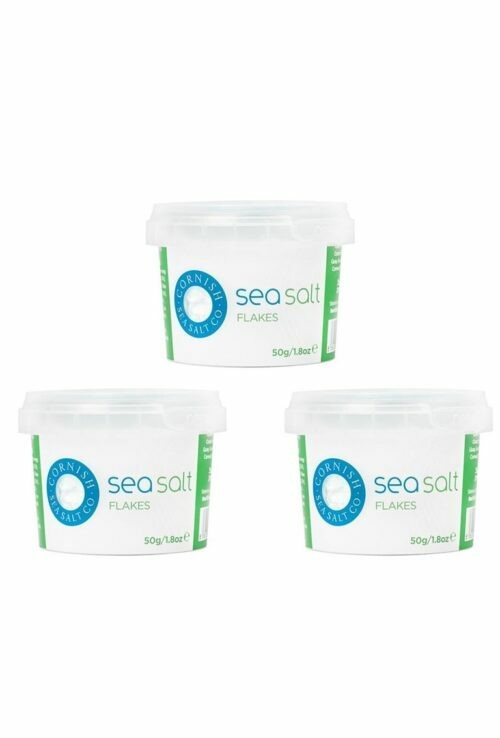 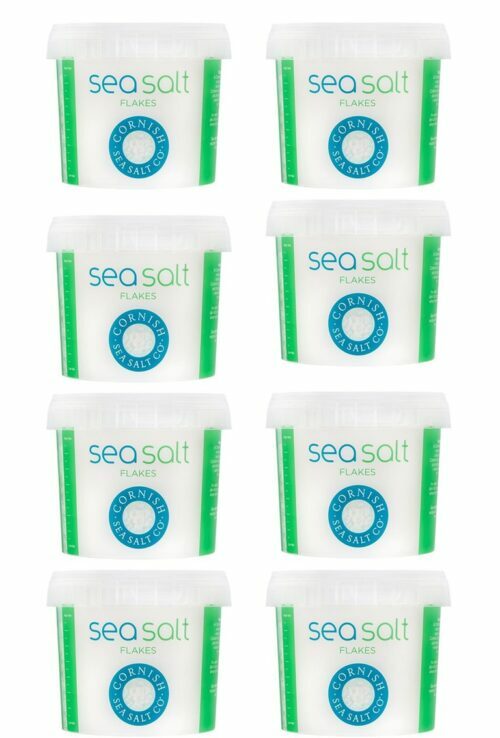 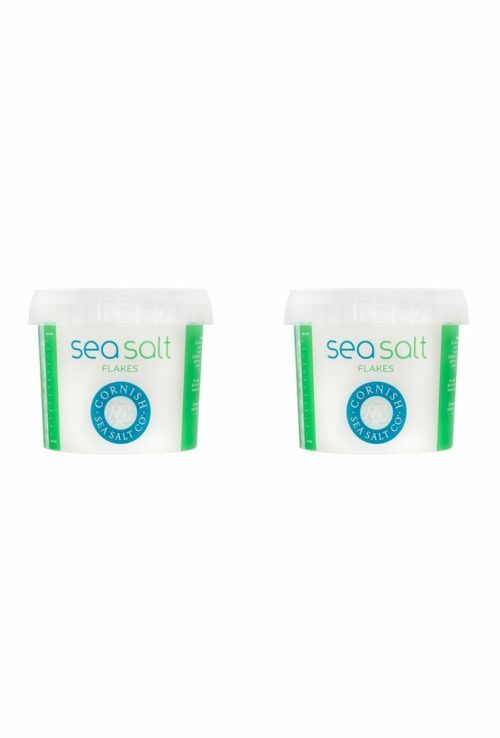 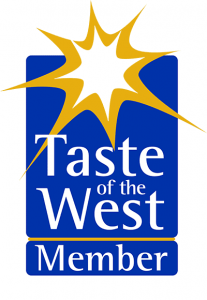 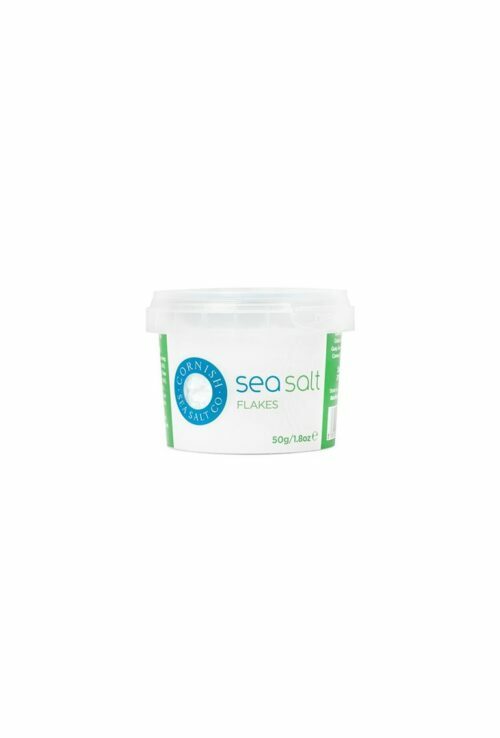 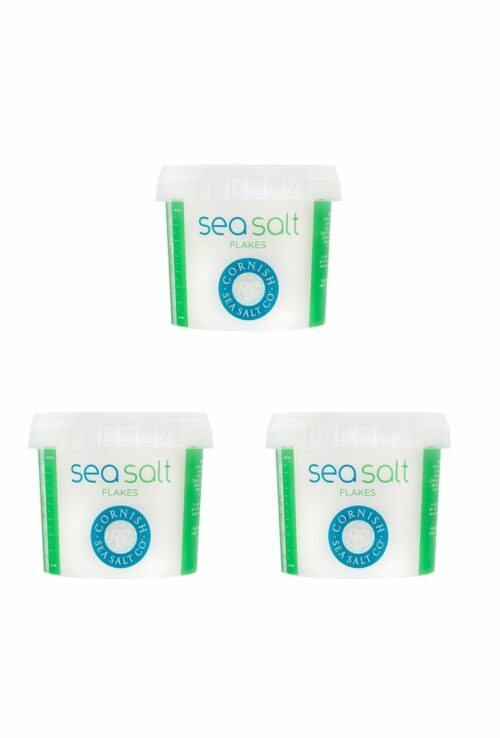 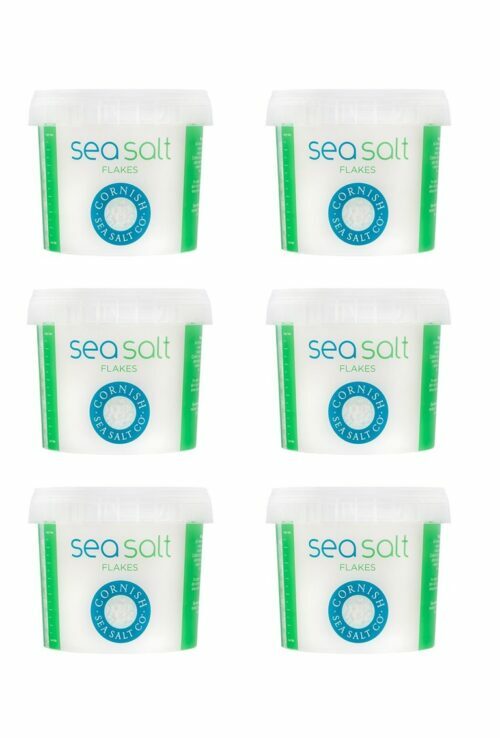 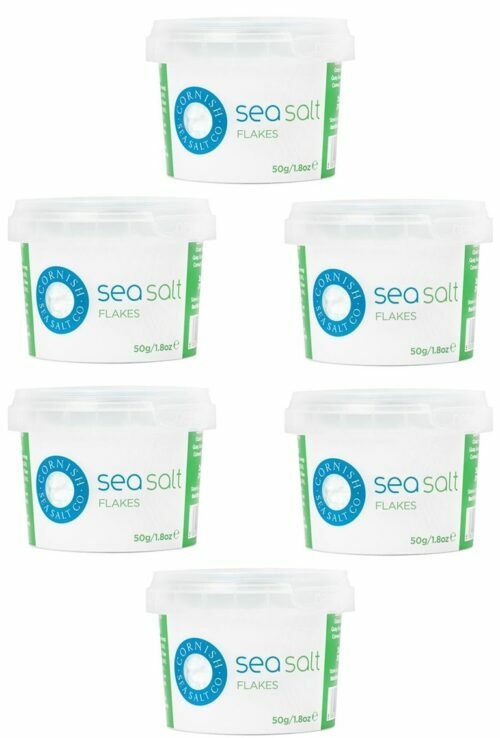 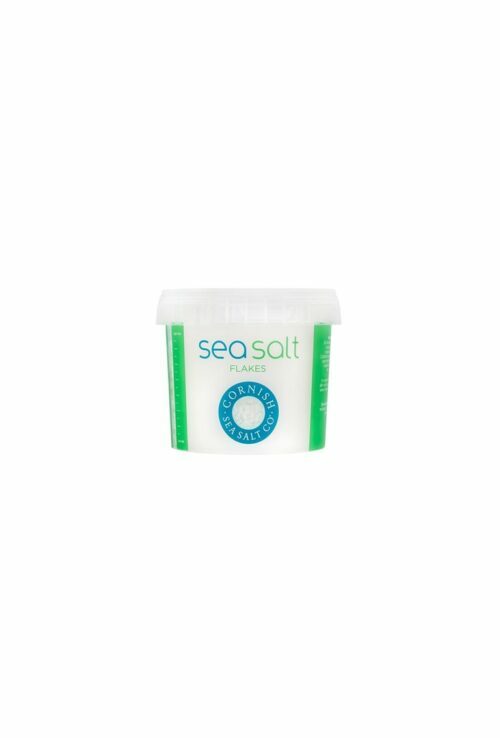 View basket “Cornish Sea Salt – Salt Flakes – 2 x 150g” has been added to your basket.